Stop me while my phone is in my hand, and chances are you’ll catch me scrolling through Instagram images of far-flung countries, dramatic cityscapes, artfully arranged food, and fashionable stationery (a writer’s vice if ever I saw one). 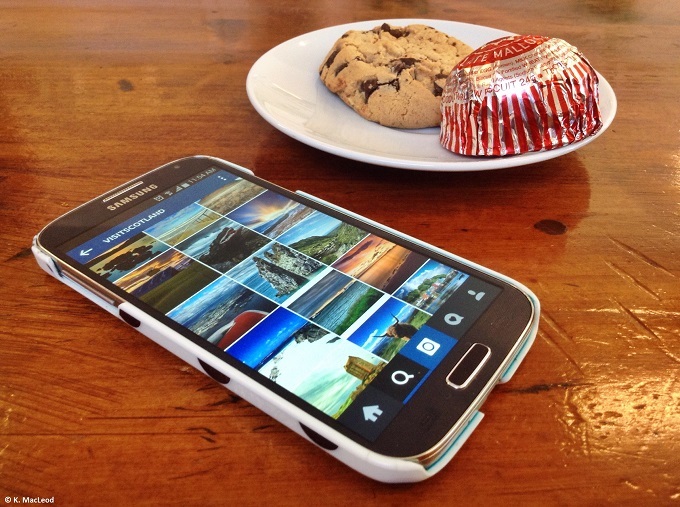 The photo sharing mobile app is one of the world’s fastest growing social networks. Launched in 2011, Instagram now has more than 300 million global users, and is being used professionally as well as personally, with big brands like British Airways, Starbucks, and Topshop using it to promote their goods and services. 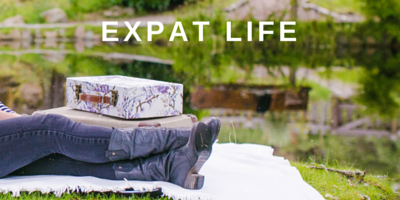 As a traveller, and someone always on the lookout for new local adventures, I find Instagram not only inspiring, but useful too. If I see a cafe, a restaurant, or a monument that looks interesting, I can click the photo’s listed location (officially called a ‘geo tag’) and see it on a map. 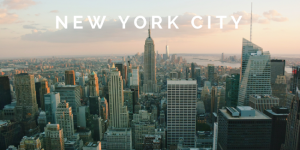 This is how I found my two favourite New York brunch spots, discovered nut boxes at a bakery in Boston, and ended up eating delicious Greek food in Manhattan’s Lower East Side. 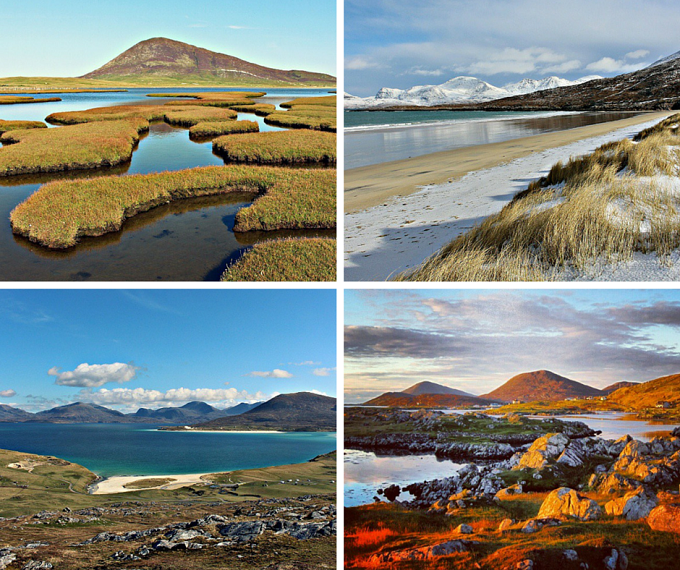 Plus, now that I wake up to a view of Manhattan’s skyscrapers and not the sunrise over the Minch, Instagram is a great way for me to get my fix of stunning Scottish landscapes. Thanks to the fellow Scots who are capturing scenes across the country and sharing them with the world, I’m only a swipe away from a slice of home. 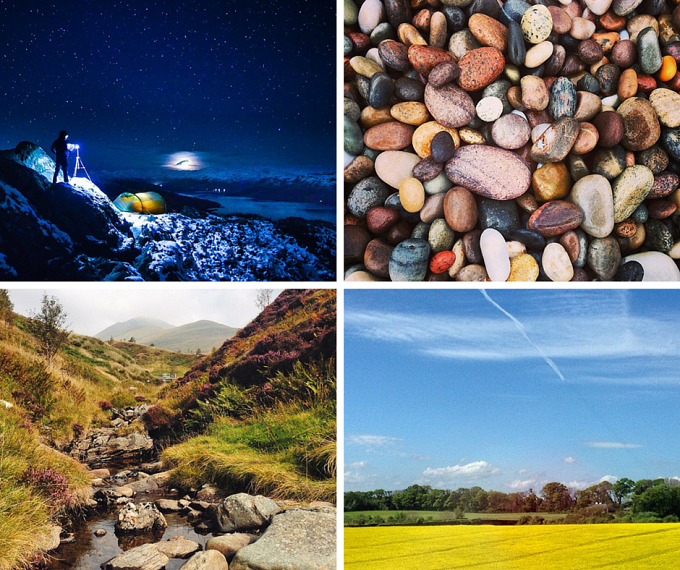 So without further ado, here is a quick tour of Scotland, courtesy of five of my favourite Insta-photographers in Scotland. 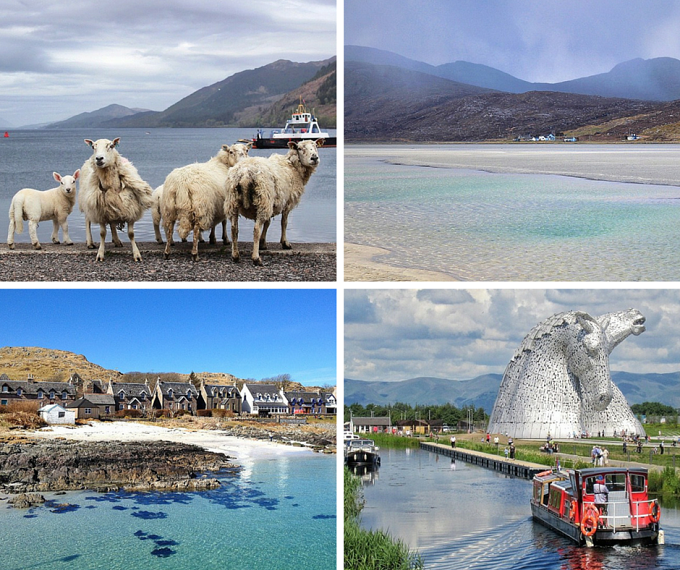 I’m sure that these photos will inspire you to visit Scotland – or, if you’re already there, to stop and appreciate the wonderful sights that surround you! “I couldn’t pick a specific area of the West Coast, as each place has its own beauty,” he says of his favourite photography spot. “I like taking photos here because of the ever-changing landscape and weather. It has stunning beaches, big seas, and amazing scenery.” I couldn’t agree with him more, and it seems his 3000-plus Instagram fans feel the same way. And for that money shot of the sunset, Iain says you can’t beat Strond, in the south of the island. 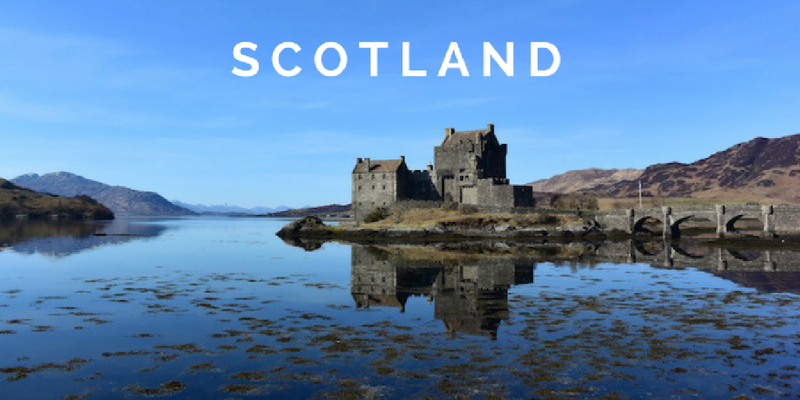 While it’s clear she loves to travel (you’ll often find classical shots of European cities in her feed), Sam’s main focus is what she describes in her profile as “my beautiful Scotland.” Based in Edinburgh, Sam has been sharing striking photos from across the country since she joined Instagram three years ago. His companion has certainly served him well: David was made a Suggested User by Instagram in March of this year, a sort-of ‘badge of honour’ for the users they think are sharing the best photos out there. So what inspires this Scot, who until encountering Instagram had never expressed an interest in photography? Originally from Cornwall, Lucy has called Oban home for the last 20 years, and since joining Instagram in 2013 has built on an early love of photography – and deepened her appreciation for her adopted home along the way. Although she does own a DSLR camera, most of her photos are taken on her iPhone S6, photos that make me want to pack my bags and pay this wee west coast town a visit. “I’m sure it’s made me love Oban more too, and I don’t dread the winter in quite the same way as the light here is so amazing in the winter, as you know, and everyone likes a moody shot!” Oban, of course, is her favourite place to photograph too. 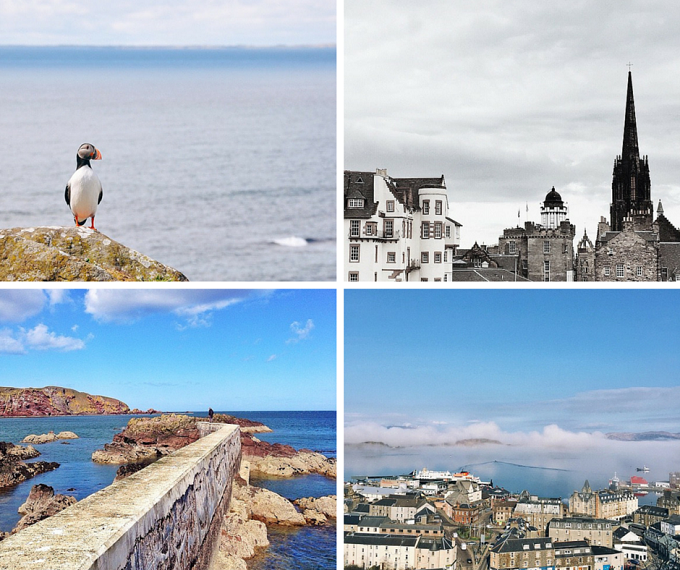 “It really does have everything right on my doorstep – sea, beaches, cliffs, woods, hills, fabulous west coast sunsets, fishing boats, Northern Lights if I’m lucky, islands, ferries…. Bliss! I work a minute’s walk from the harbour so I don’t have to go very far to get a bay shot! 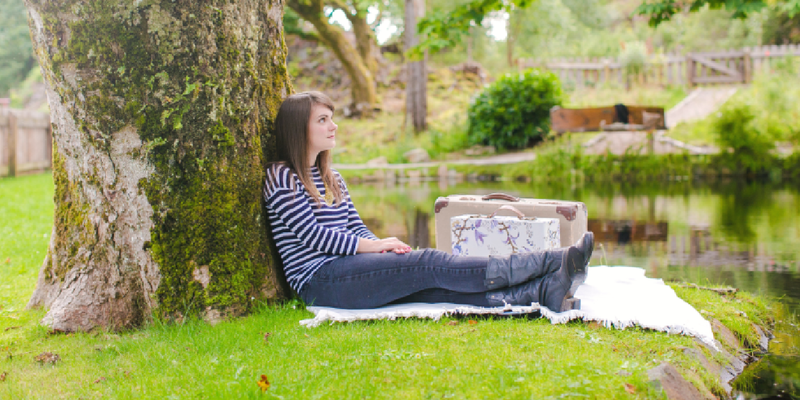 I love thinking that I might have inspired people to come and visit our lovely wee town!” Lucy has certainly inspired me to add it to the Stories My Suitcase Could Tell travel list! “I started using Instagram about 18 months ago, and I’m so glad I did, as I’ve made and met loads of wonderful friends through it,” says Bee Leask, who in little over a year has amassed not only friends (like Lucy, above) but almost 100,000 followers too. 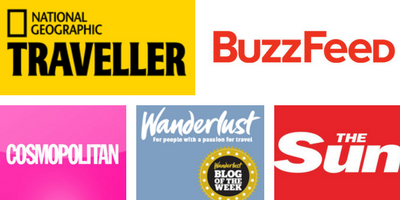 And don’t forget… you can follow Stories My Suitcase Could Tell on Instagram too! 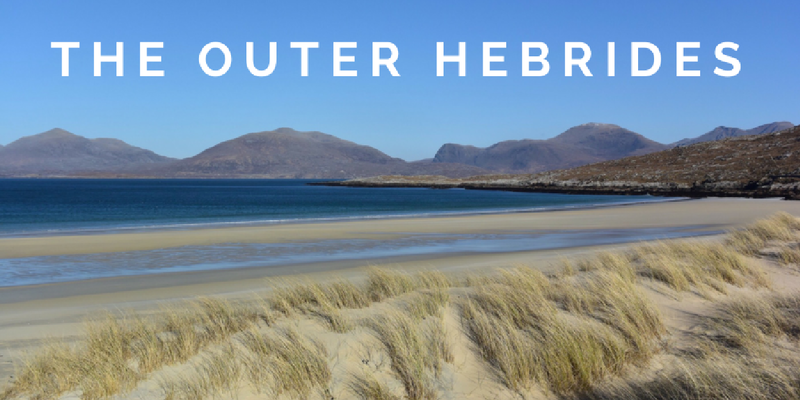 I may now be ‘A Scot in the States’, but I still share plenty of photos from my beloved Outer Hebrides over on my Instagram account. 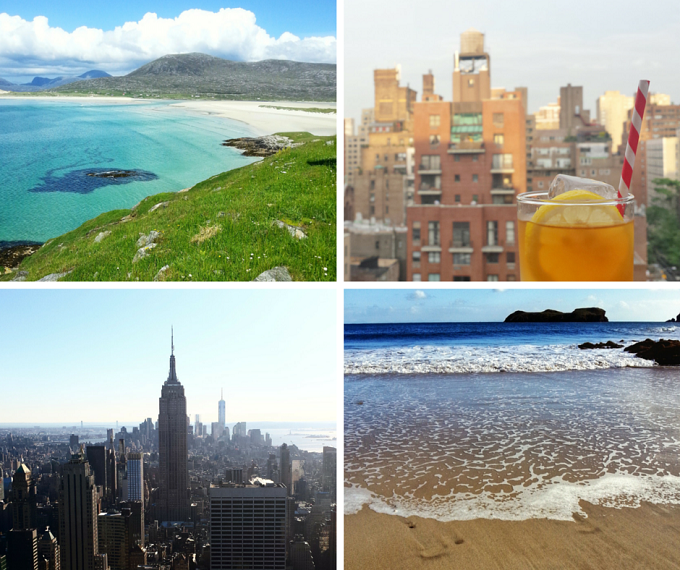 Follow along at @katiecleod for images of two very different islands – Lewis and Harris, and Manhattan! Do you use Instagram? 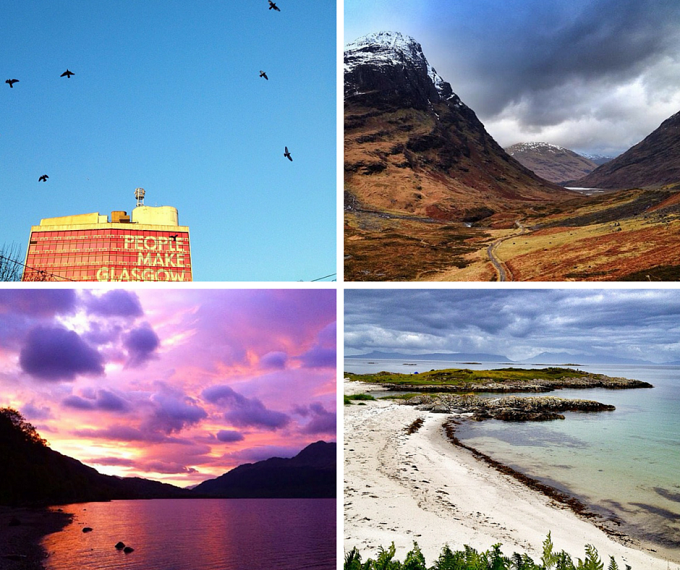 Do you have a favourite spot in Scotland, or a Scottish location you’d like to visit? Another great blog Katie. Thanks for featuring my IG feed. Thanks for the recommendations Katie! You should also check out Steve’s instagram (https://instagram.com/wilde_oates), he always makes me wish I was back in Scotland! You’re welcome, Megan! I’m a big fan of @wilde_oates too 🙂 It’s always hard to narrow down a list! Love the work, it’s rad. Thanks, Paul, glad you enjoyed their photography!